15. Smith, Ray  Life Is A Flower Sun (Tenn.) uniss. 16. Smith, Ray  Little Girl Sun (Tenn.) uniss. 17. Smith, Ray  I Wanna Be Free Sun (Tenn.) uniss. 18. 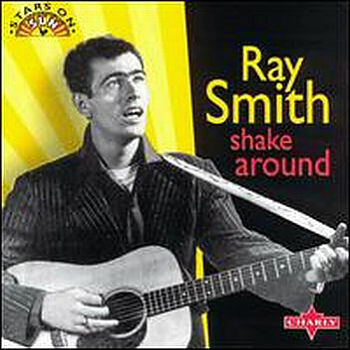 Smith, Ray  Two Pennies & A String Sun (Tenn.) uniss. 22. Smith, Ray  Rockin' Robin Vee Jay (Ill.) VJ579 1964/Jan. 23. Smith, Ray  Robbin' The Cradle Vee Jay (Ill.) VJ579 1964/Jan.